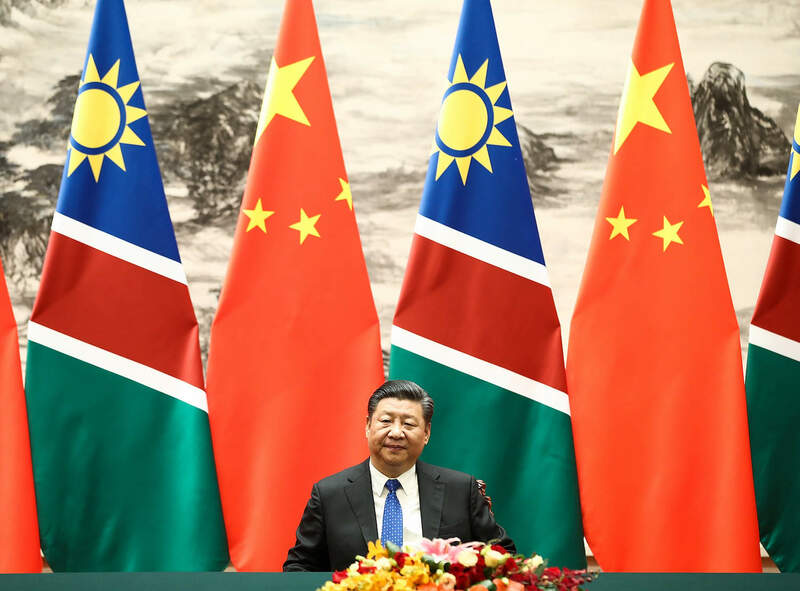 Chinese President Xi Jinping at a signing ceremony with Namibia’s President Hage G. Geingob (not pictured) at The Great Hall Of The People in Beijing, March 29, 2018. This September, 50 African leaders will arrive in Beijing for what is widely expected to be one of the most important international summits of the year. Billions of dollars in financial aid and loans along with China’s broader strategic direction for the continent will be unveiled at the Forum on China-Africa Cooperation (FOCAC) leaders summit. The summit will take place at a delicate time for Chinese President Xi Jinping, as he confronts enormous challenges related to the ongoing trade war with the United States and, at the same time, huge opportunities to expand his country’s role in global affairs. What should African leaders should be prepared for when they arrive in Beijing, particularly amid the ongoing U.S.-China trade war? Asia Director at the New York-based Council on Foreign Relations Dr. Elizabeth Economy, also author of the new book The Third Revolution: Xi Jinping and the New Chinese State, is one of the world’s leading experts on Chinese foreign policy. She joins Eric and Cobus to discuss the political backdrop surrounding the upcoming FOCAC summit in Beijing.